GN is a mud cleaning equipment manufacturer in China and has sold many mud equipment to Australia and NZ, Please contact us freely for inquiry. 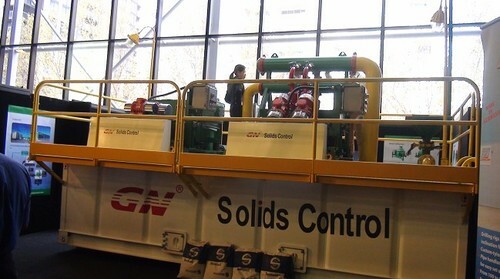 What Drilling Waste Management Equipment Do? 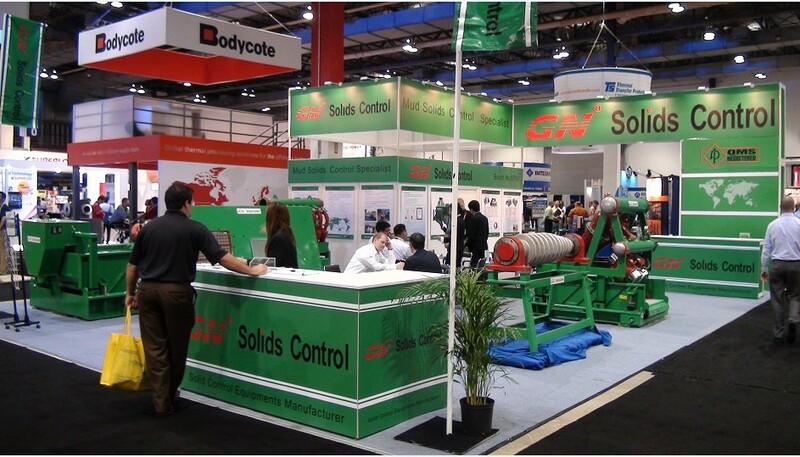 GN build drilling waste management equipment (DWM) but many people is asking what they do. 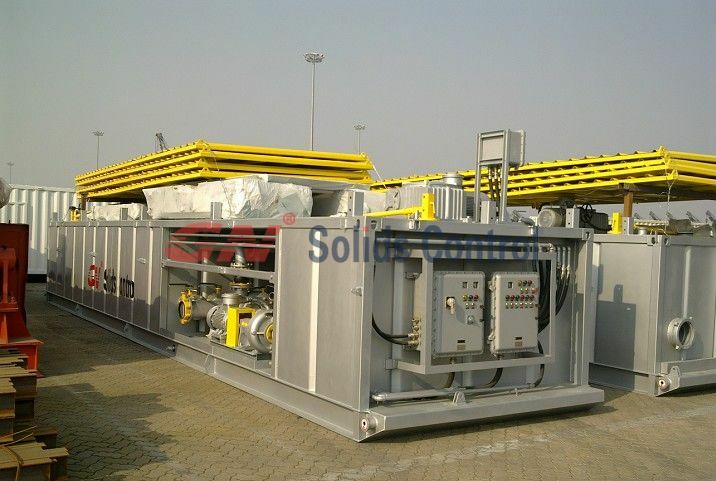 Compared with solids control system, DWM equipment is maily treat solids out of shale shaker for drying and recycling fluid. A vertical cutting dryer will be the first phase to dry solids and decanter centrifuge for second phase to recyling fluis. 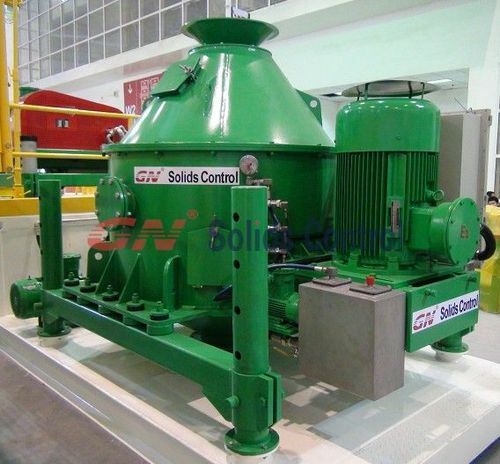 I’m very happy to inform that GN Solids Control is a supplier to build mud plant equipment including shale shaker, decanter centrifuge, feeding pump, mud tanks, agitators, etc. Please send us inquiry freely.